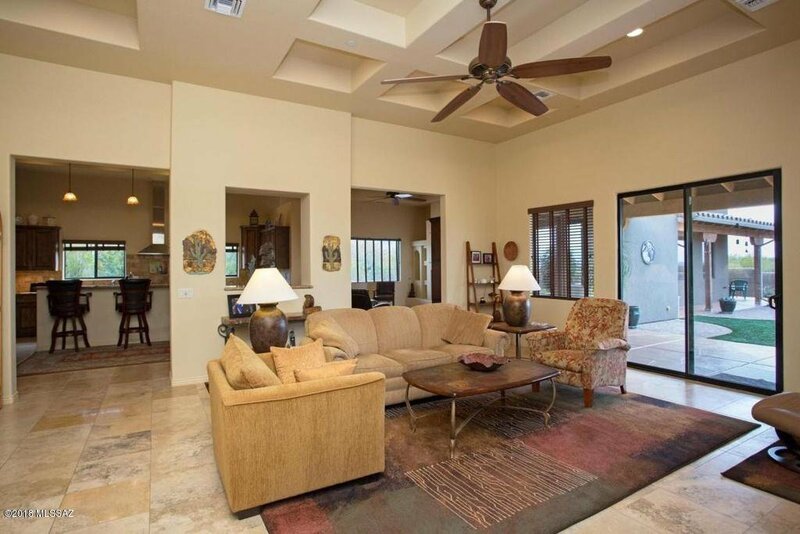 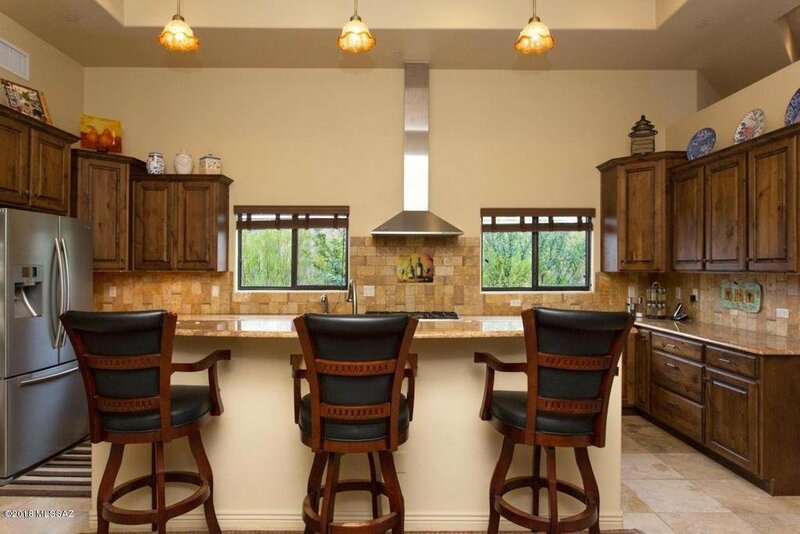 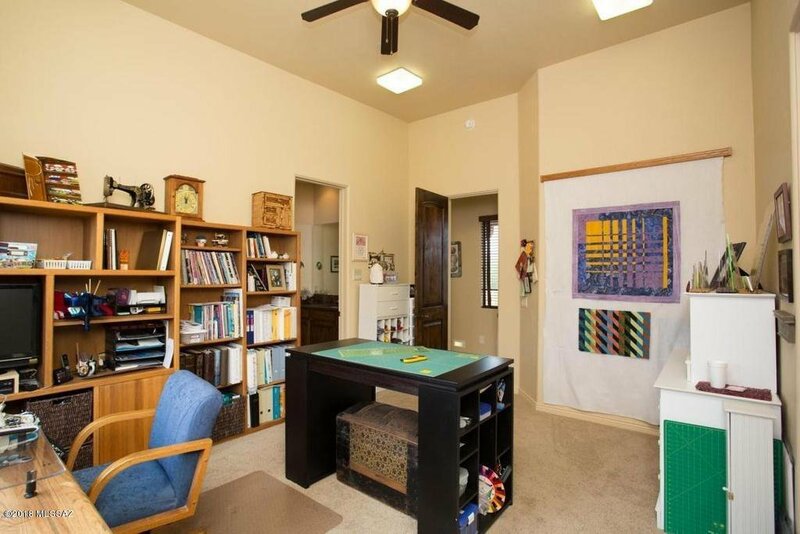 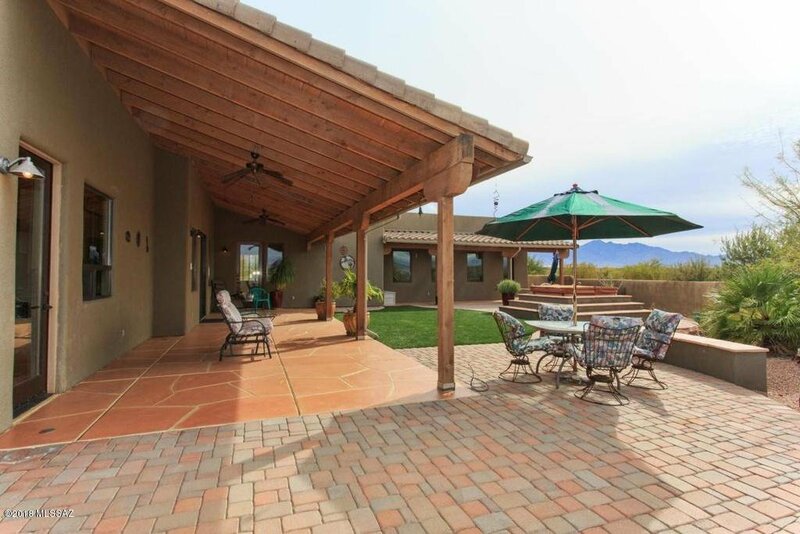 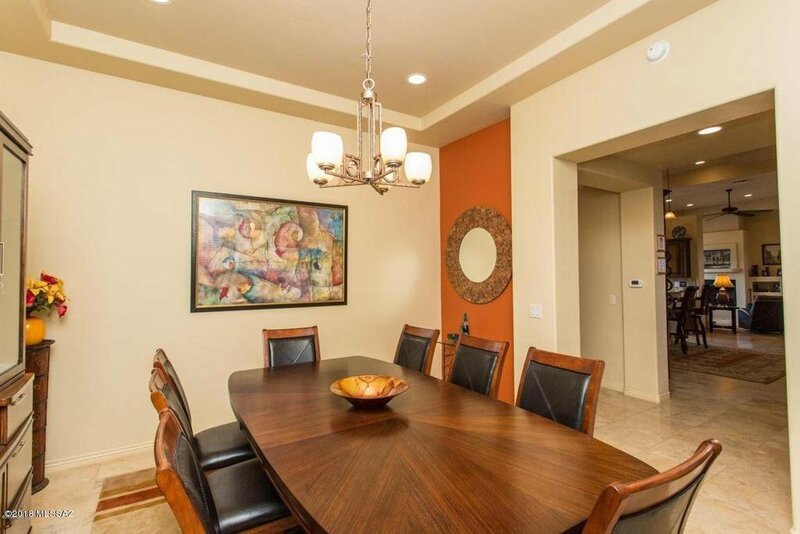 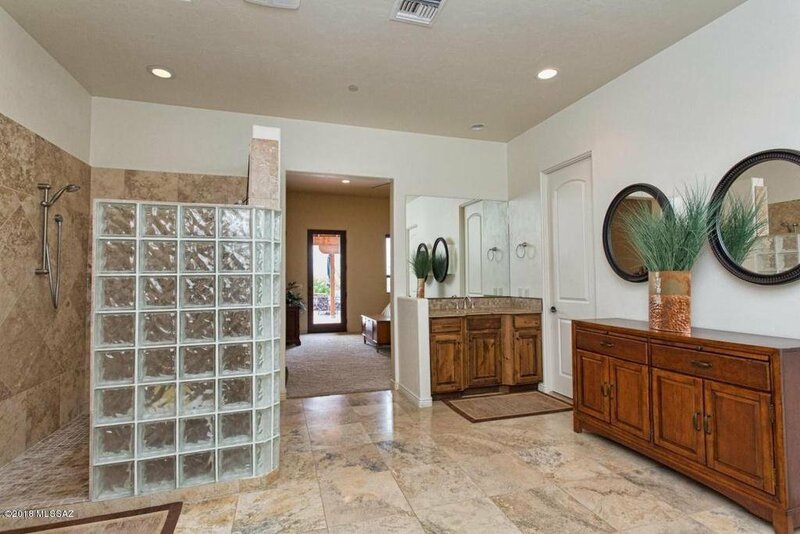 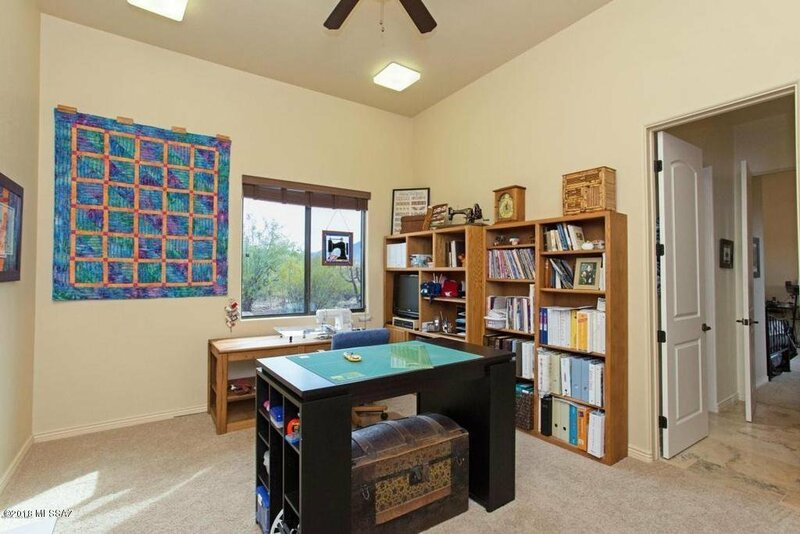 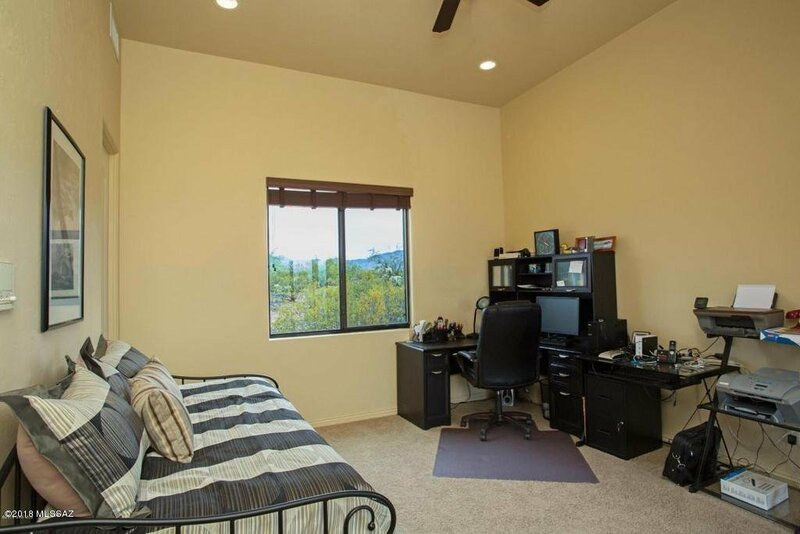 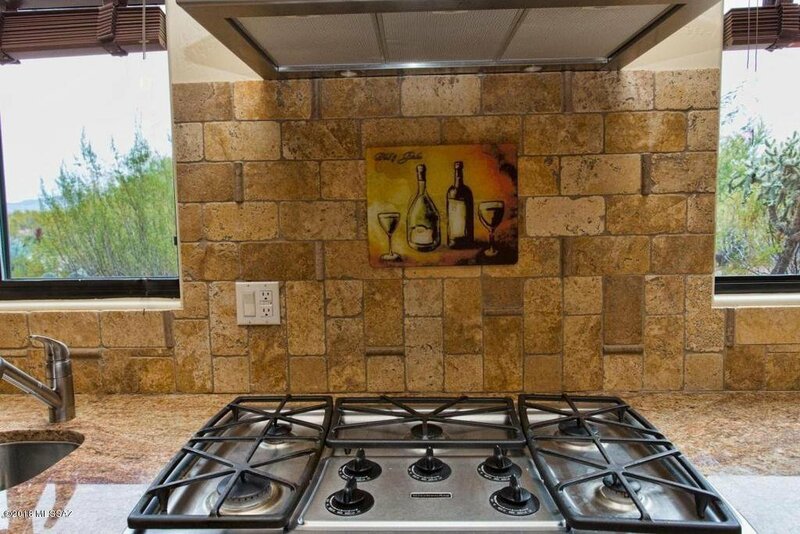 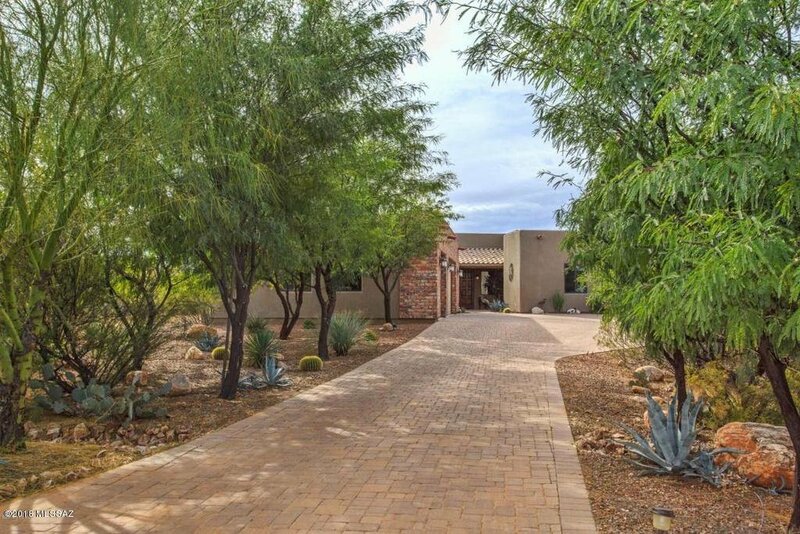 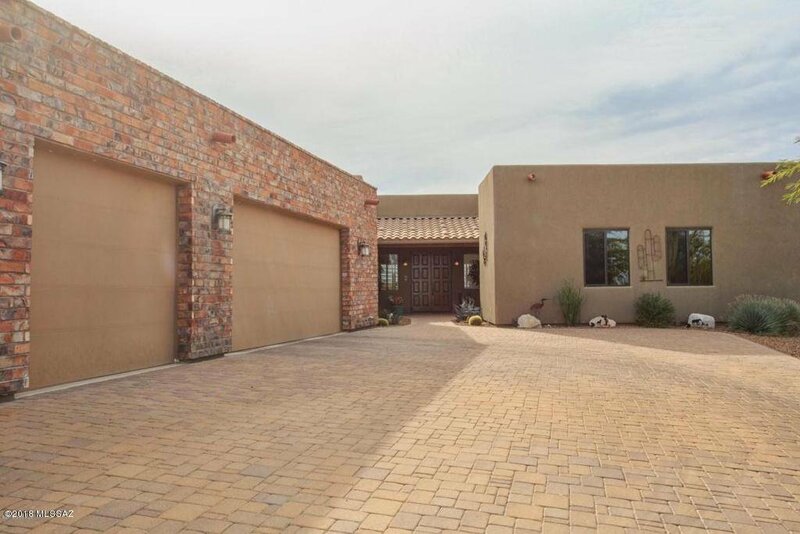 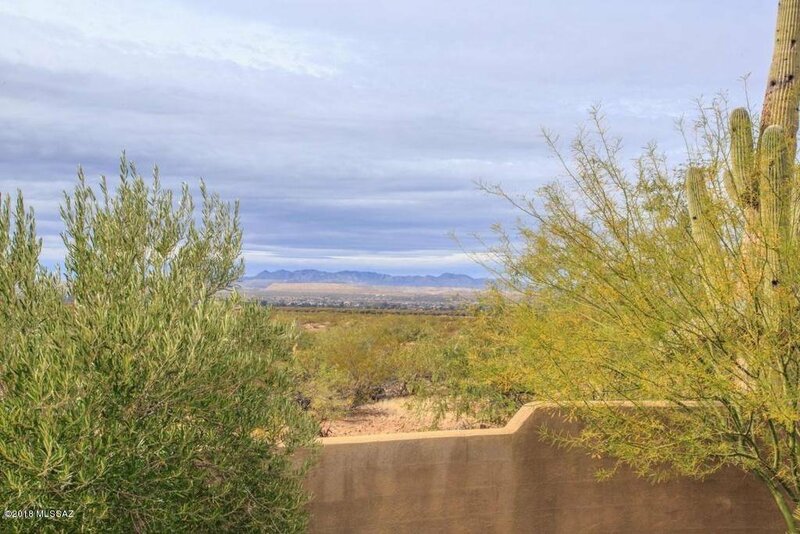 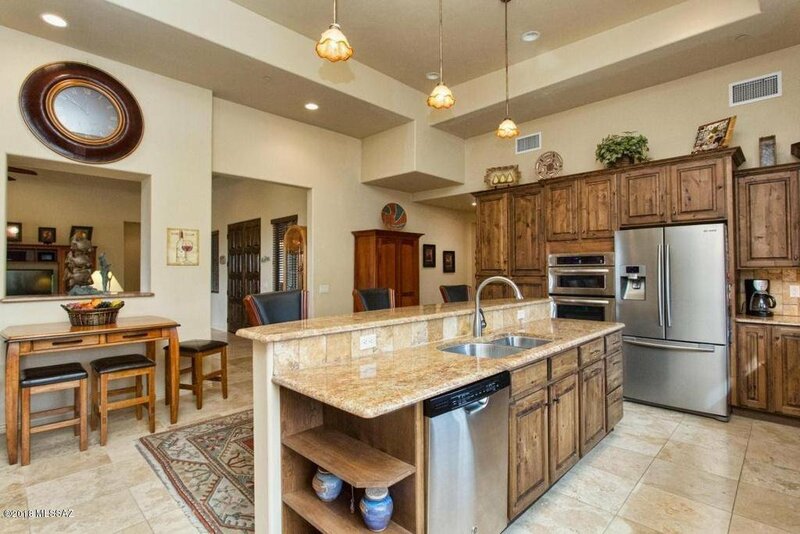 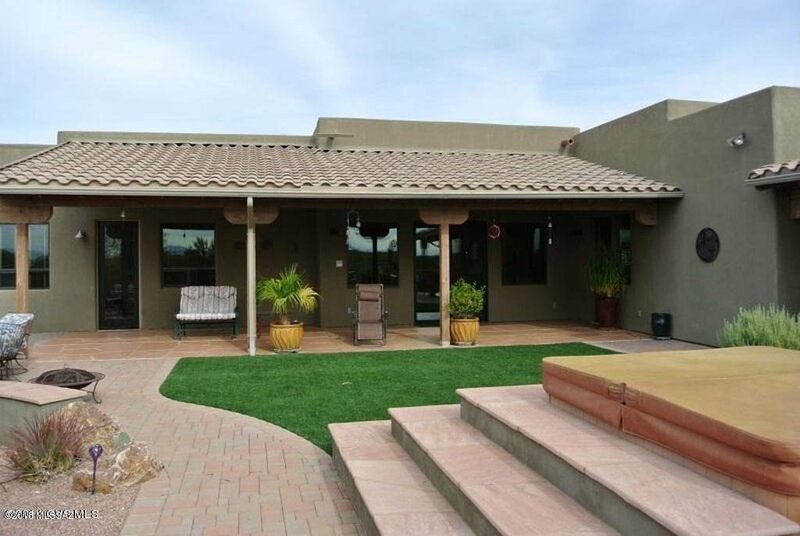 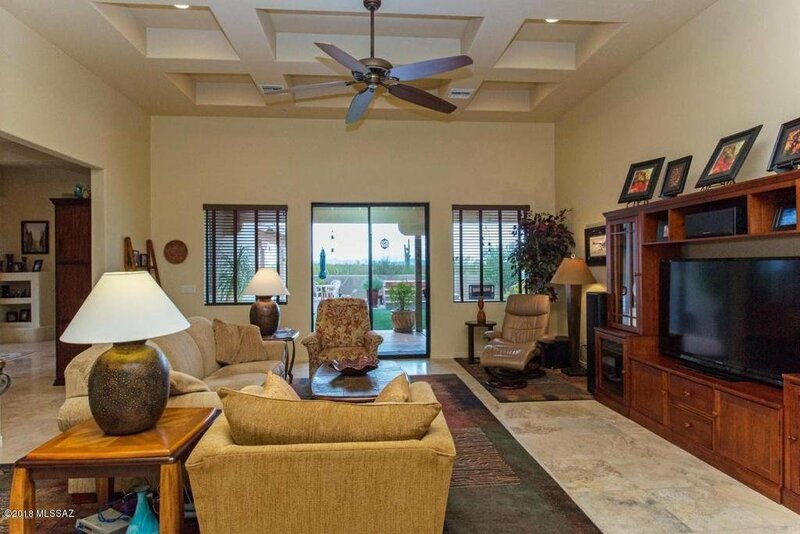 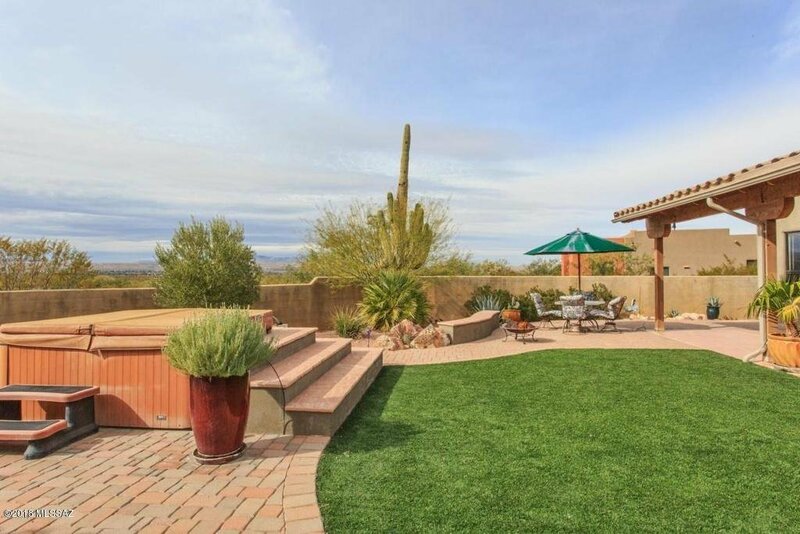 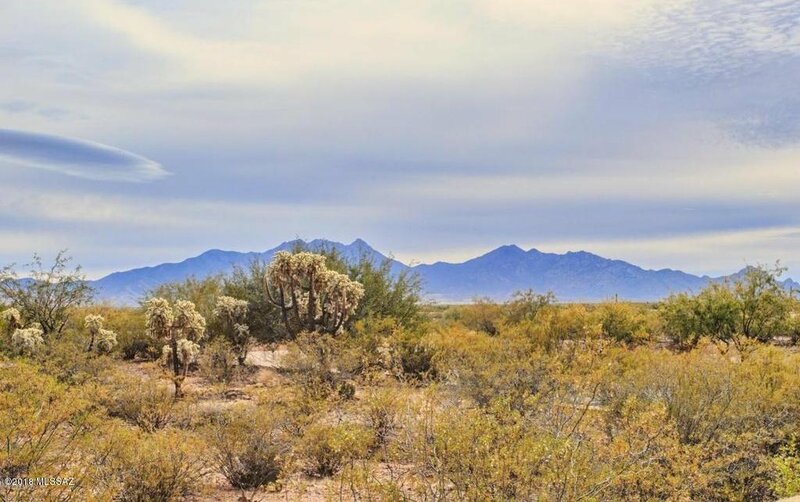 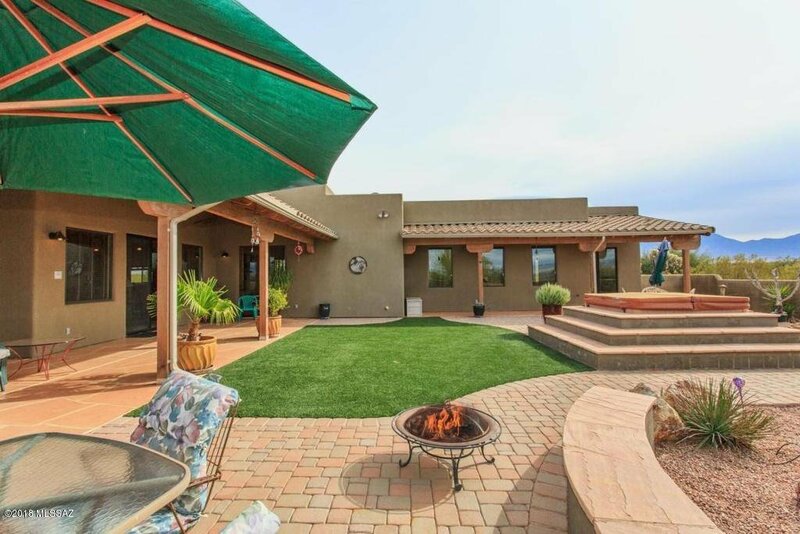 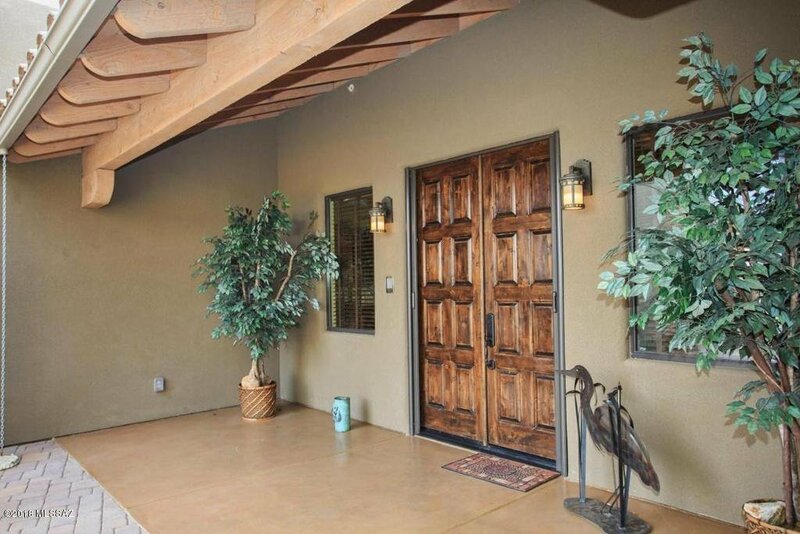 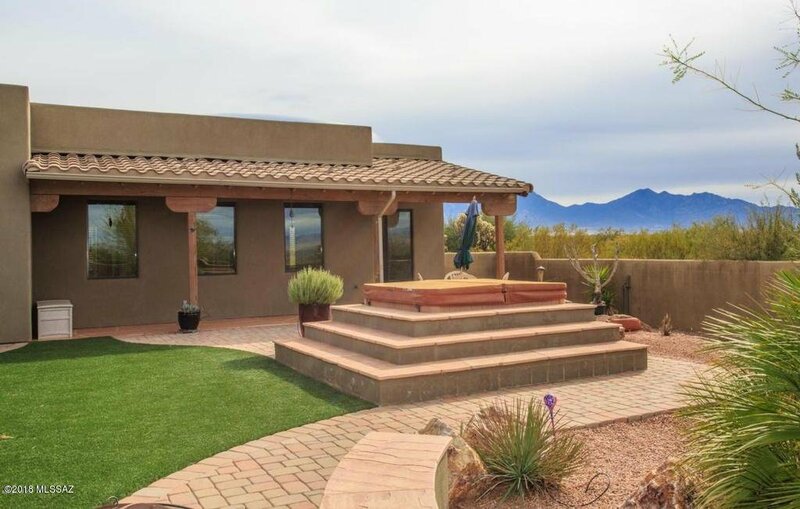 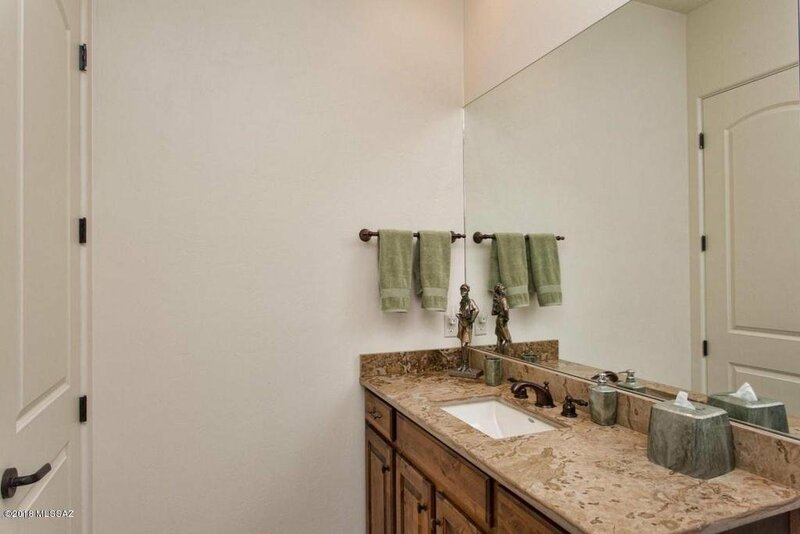 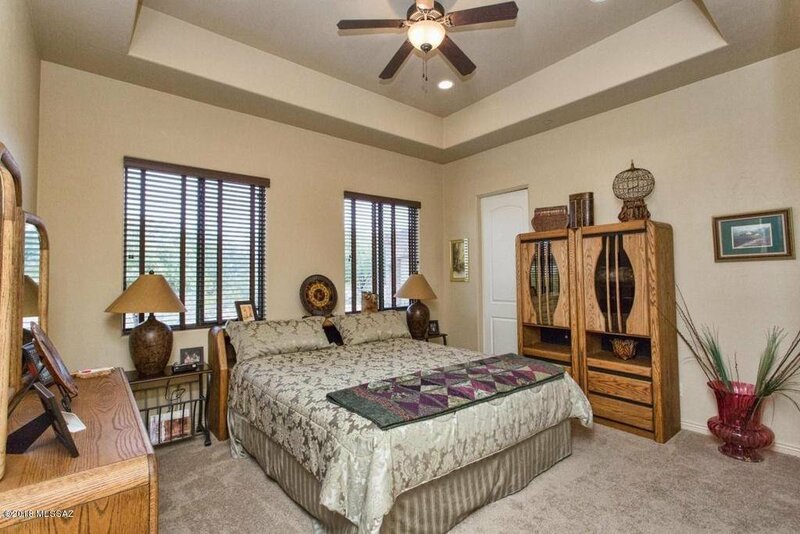 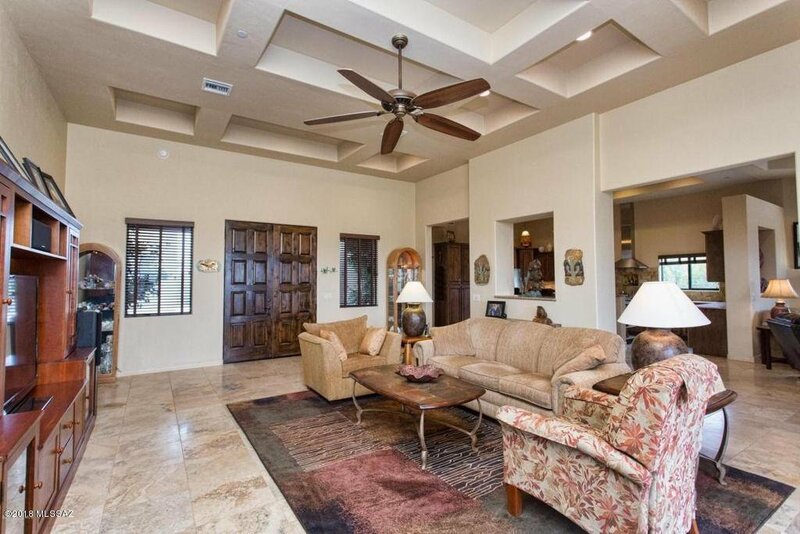 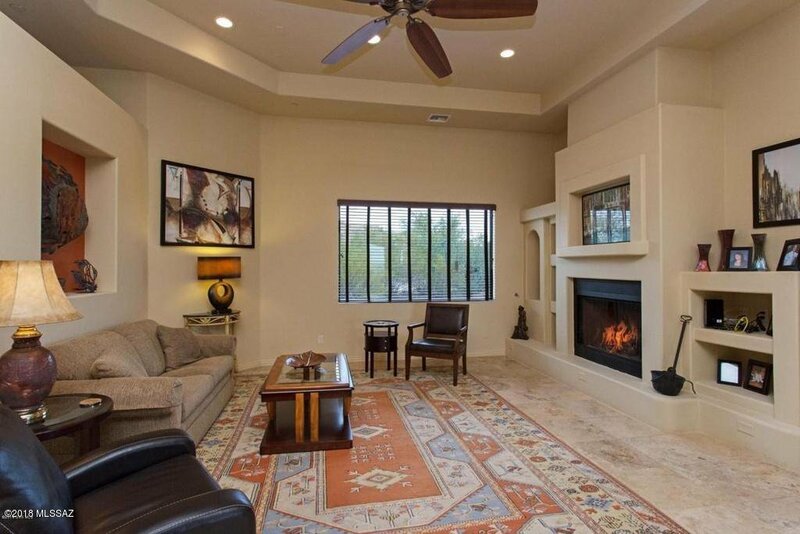 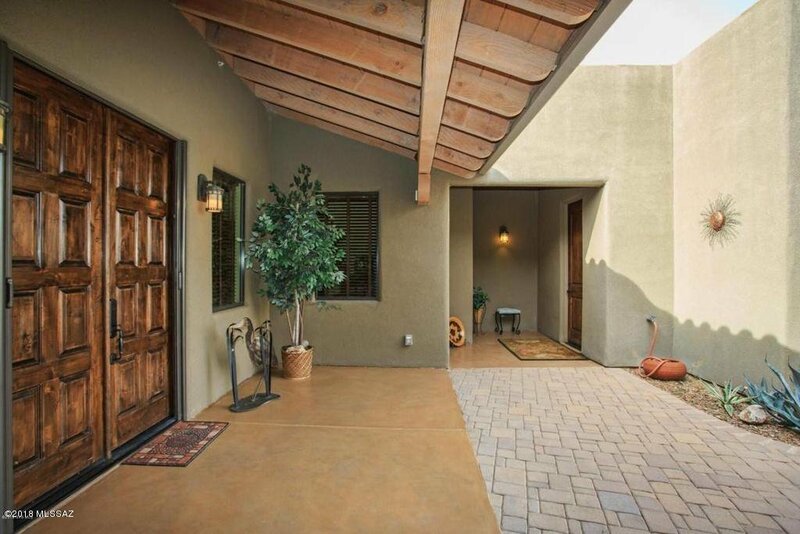 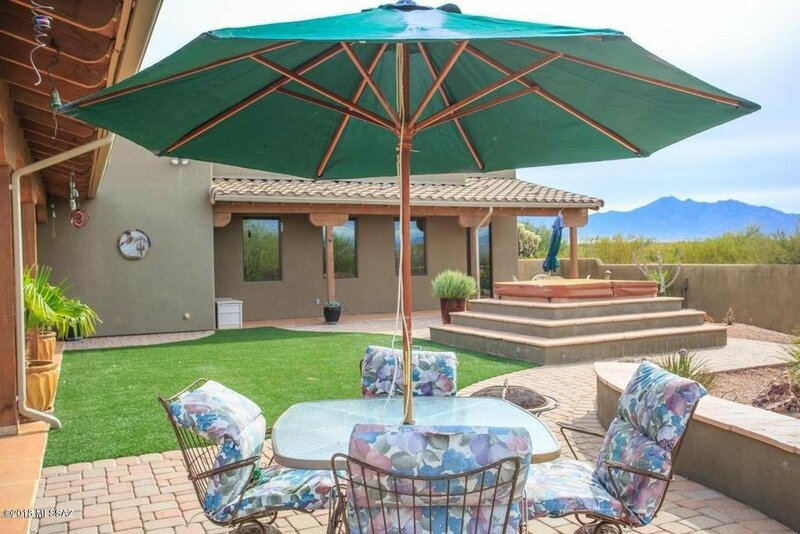 Beautifully appointed and spacious 4bd home w/mountain views and high ceilings, custom finishes and a detached Casita! 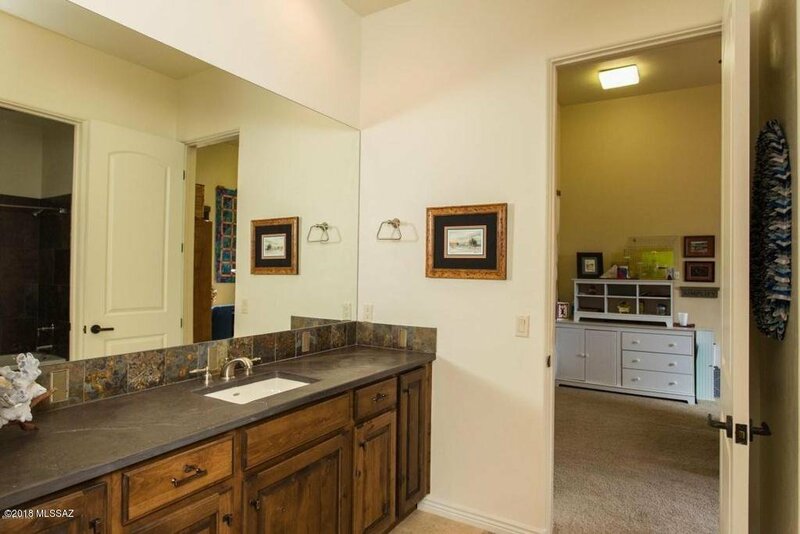 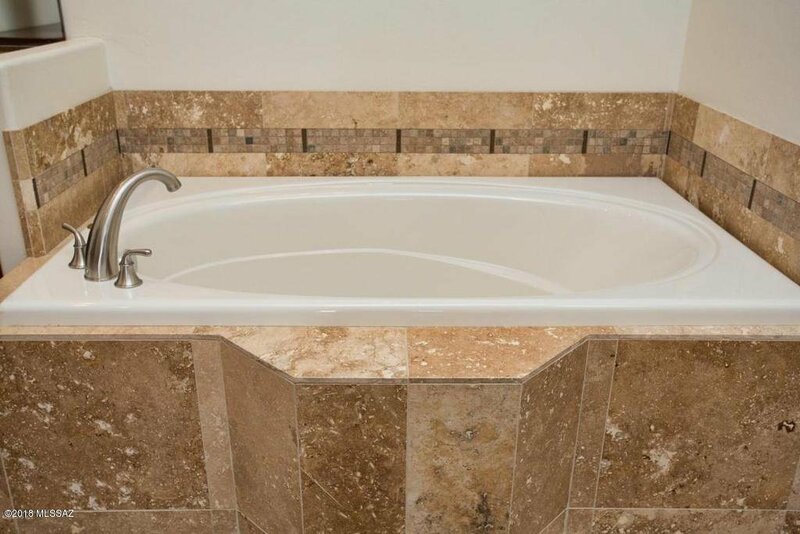 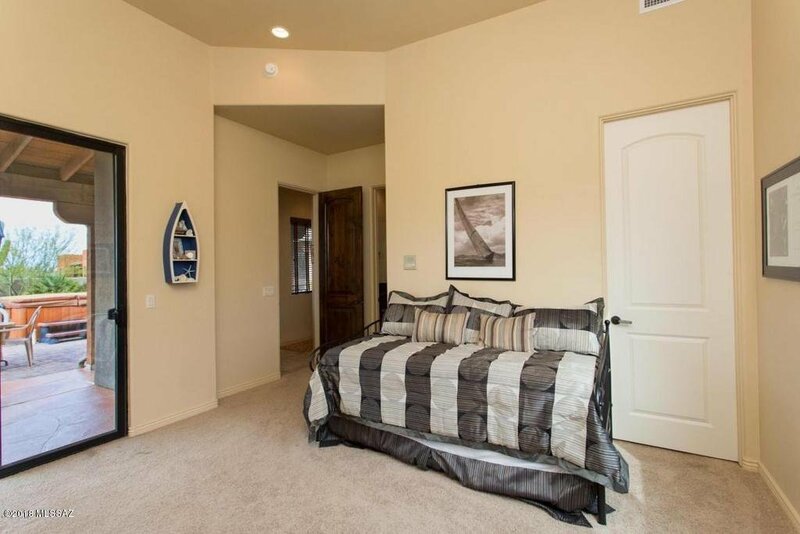 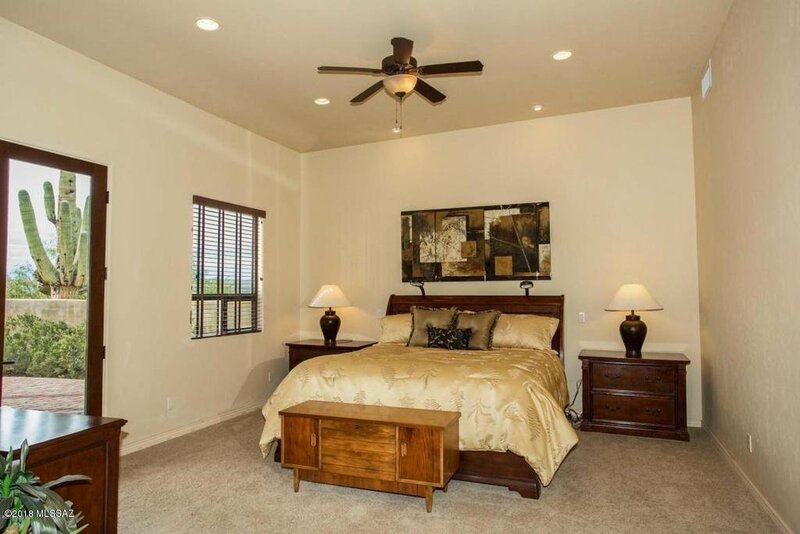 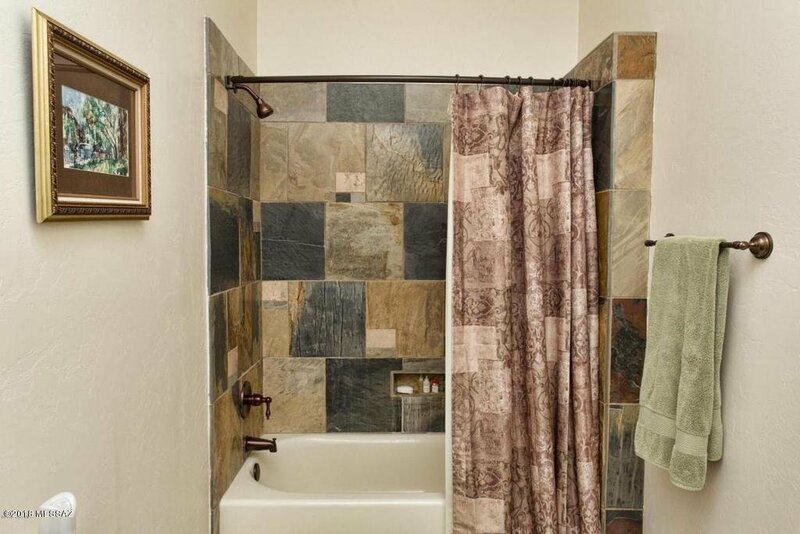 Master suite has dual vanities and dual walk-in closets, a large soaking tub and an over sized shower w/dual shower heads and custom tile. 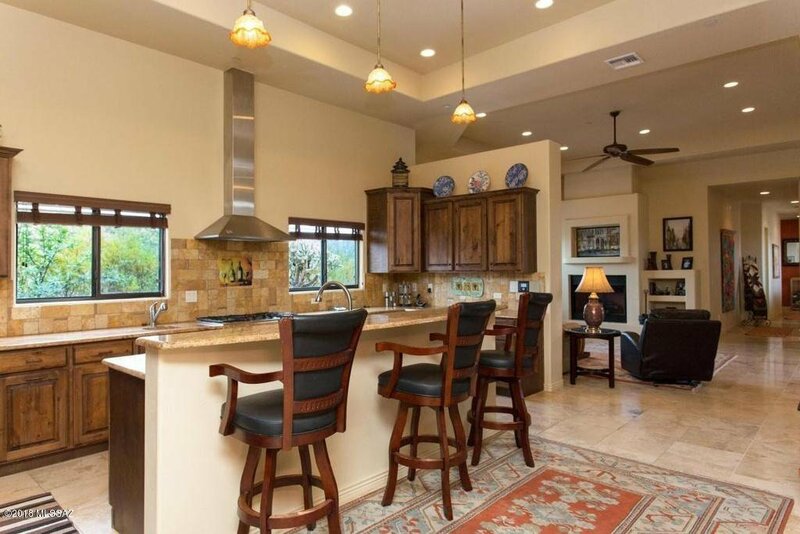 Timeless kitchen design w/island/breakfast bar, a five-burner gas cook top and upgraded appliances, a dinning area on top of a formal dining room, adjacent. 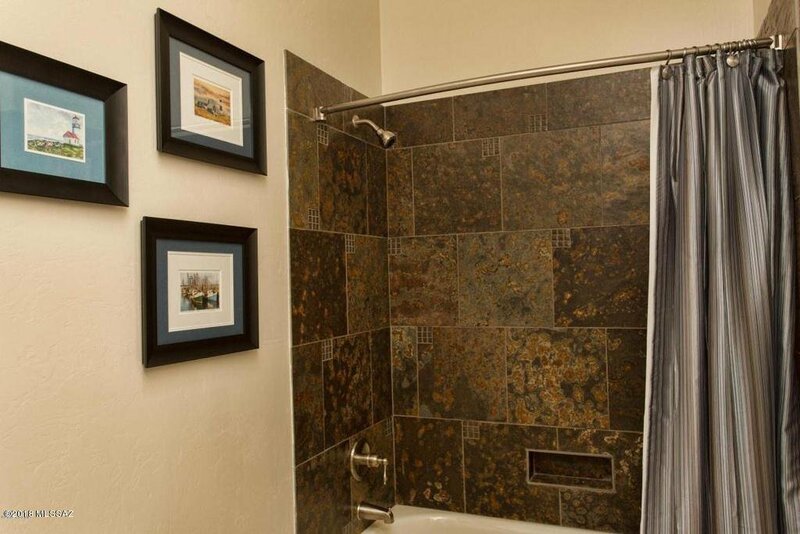 Extra wide hallways make for perfect gallery walls. 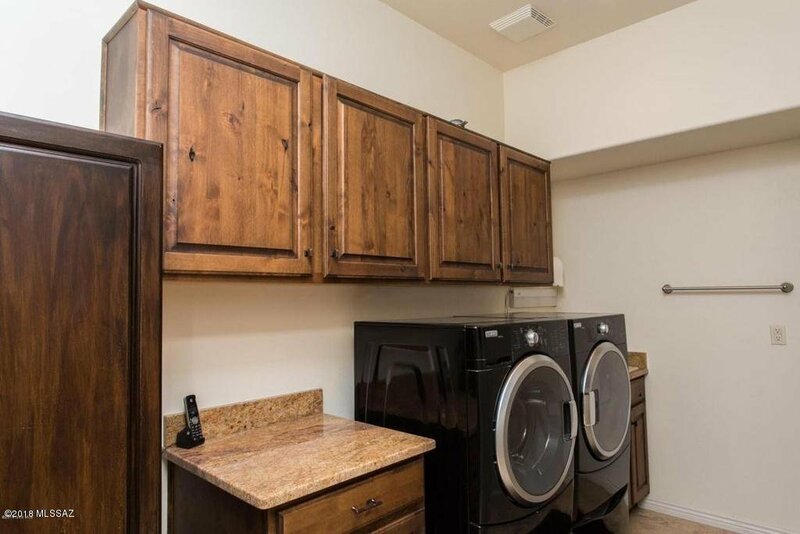 Kitchen contains two (2) Lazy Susan's and two (2) garbage disposals. 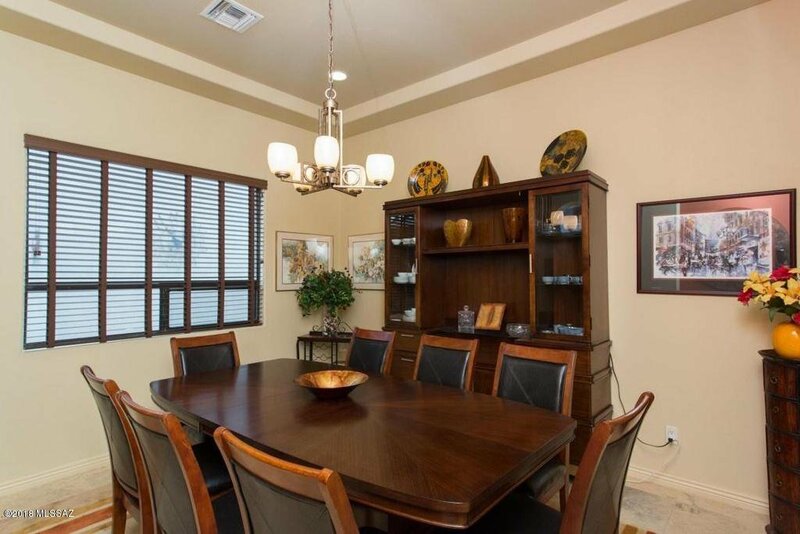 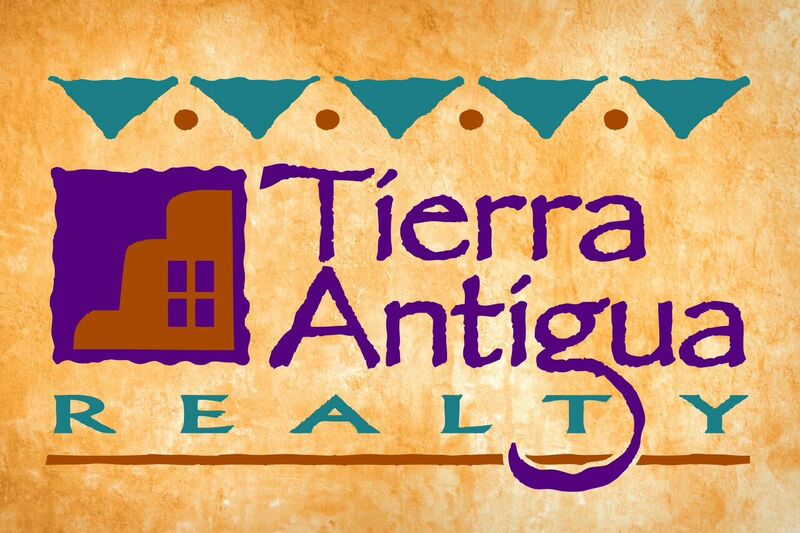 Most furnishings available under separate contract. 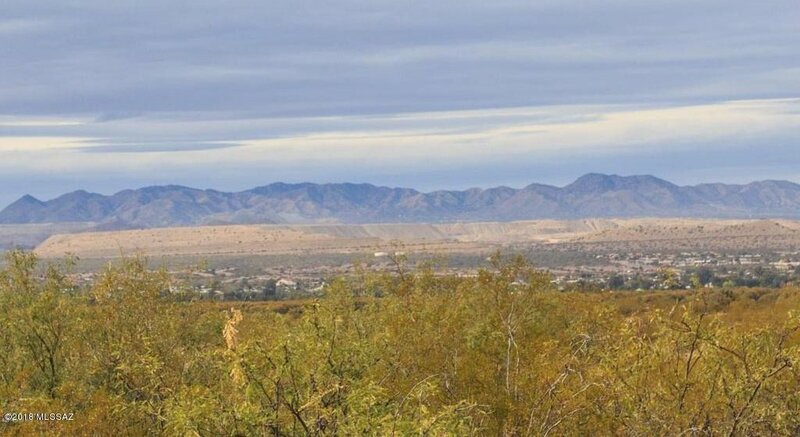 East on Continental Rd from I-19, turn Right at E Quail Crossing Blvd, turn Right onto N Campbell Ave, turn Left on Quail Creek Pkwy, Turn Right on E Old Stone House Trl. 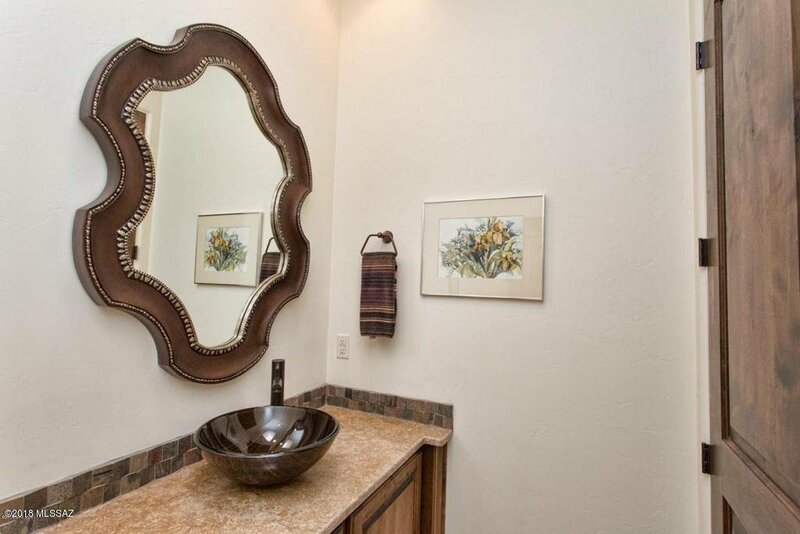 Inquire at Visitor's Center.